Jimmy Ardoin is a partner in the Litigation Practice Group. He focuses on white collar criminal and civil litigation. Jimmy has a national practice representing clients in white collar criminal and civil litigation in federal and state courts across the country. He represents individuals and companies in high-stakes cases, including everything from healthcare fraud, securities fraud, bank fraud, and violations of federal foreign sanctions laws on the criminal side, to breach of contract, breach of fiduciary duty, and fraudulent transfer of assets on the civil side. 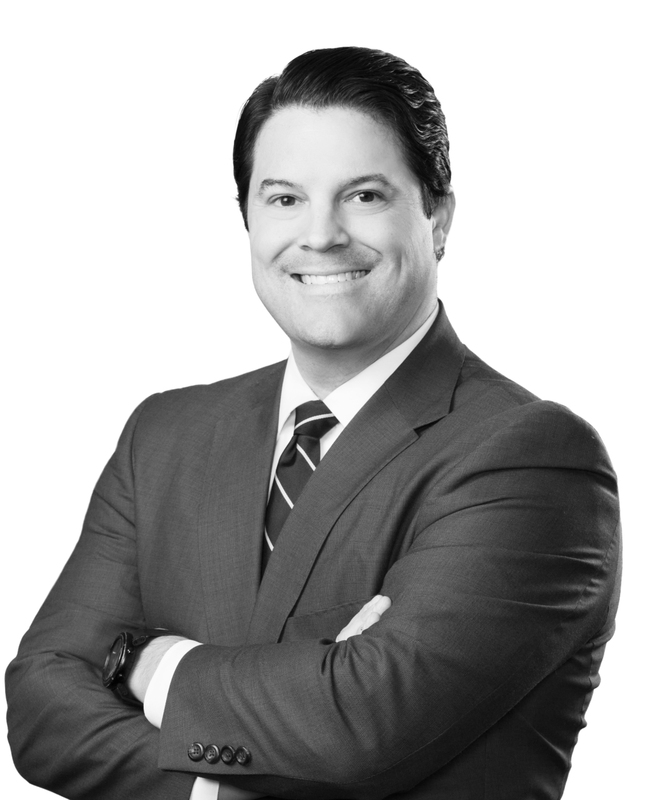 In addition to his litigation practice, he also helps companies with their internal investigations as well as responding to governmental investigations that the company might receive. Jimmy is a fellow of the American Bar Foundation and the Texas Bar Foundation. He is a frequent contributor to news outlets across the country on complex, white collar defense legal issues and has appeared in The Wall Street Journal, the Houston Chronicle, the Dallas Morning News, Yahoo News, the Houston Business Journal, KPRC, and KHOU, among others. Jimmy is also the host of Reasonable Doubt, a legal talk show on Houston Media Source and sponsored by the Harris County Criminal Lawyers Association.